WPCS International’s subsidiary Southeastern Communication Service has been selected to design and deploy a wireless, public-safety network throughout the city of Cape Coral, Florida. 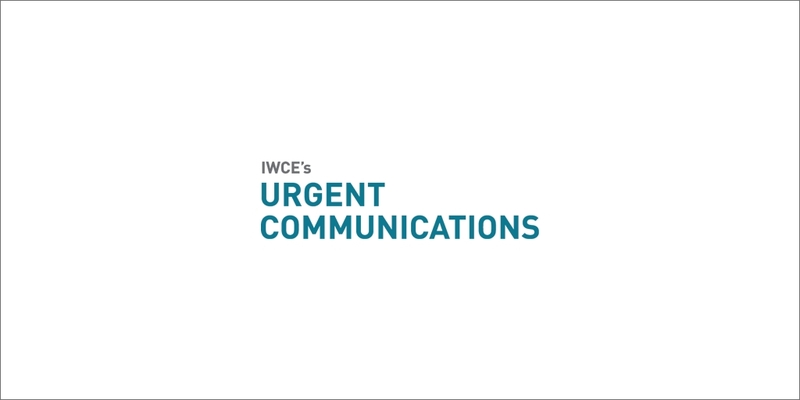 WPCS International’s subsidiary Southeastern Communication Service has been selected to design and deploy a wireless, public-safety network throughout the city of Cape Coral, Fla. The installation will incorporate the 4.9 GHz wireless frequencies authorized by the Federal Communications Commission for public-safety use.